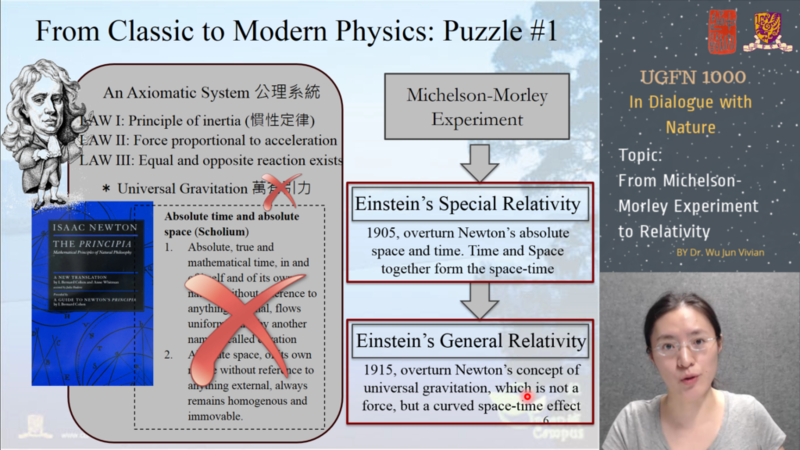 19th century is known as the turning point of the development of physics- what were the two problems that confused the scientists at that time? What were the meanings behind the solutions of those problems? Were there any common pursuits among scientists? Dr. Lee will go through these questions one by one.